What's next for former Mt. Airy hospital site? Mercy Health is seeking other options for the former Mt. Airy hospital. After more than a year of waiting for an answer, the group which owns the former Mercy Mt. Airy hospital site is looking for new options. 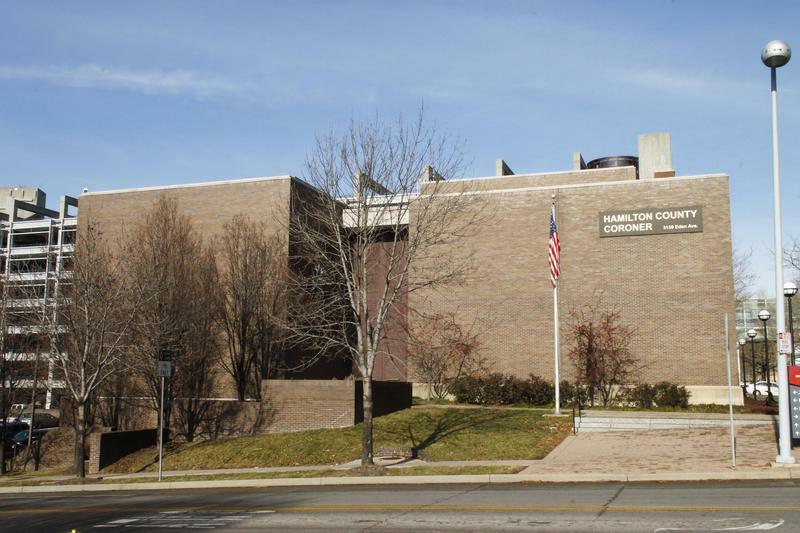 Mercy Health offered to give Hamilton County the former hospital building. The idea was to renovate part of the facility into a crime lab, replacing the county's current cramped outdated one. But this week, commissioners agreed to decline the offer. Spokeswoman Nanette Bentley says Mercy Health is already weighing other options. "Our parent organization, Mercy Health, has worked closely with Hamilton County and others to identify a responsible re-use of the campus," says Bentley. "We will continue to follow through on our commitment to find a new owner." A few medical offices still remain at the site. Bentley says the hospital group has promised the Mt. Airy community it won't abandon the property. "We promised to retain services on the campus, which we did. We also committed to the community that we would find a responsible owner for the property and ensure that the campus would not become derelict. Those remain our top priorities," Bentley says. 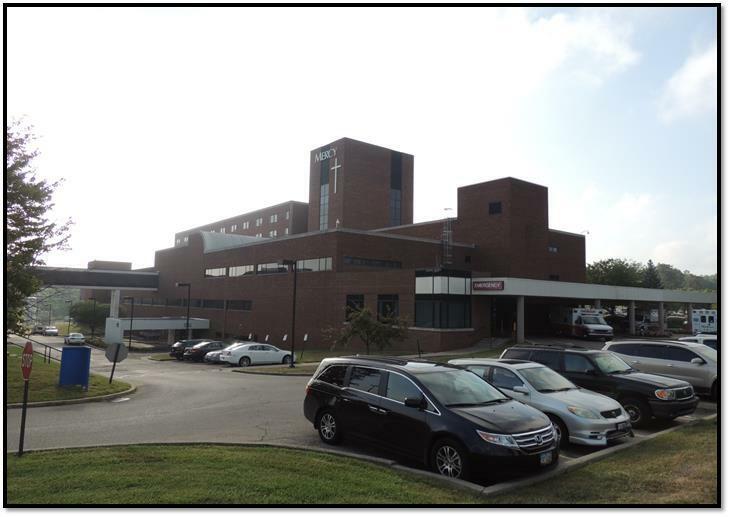 Hamilton County Commissioners are poised to reject an offer to take over the former Mercy Mt. Airy site. "With budgetary constraints," says commission president Greg Hartmann, "I just don't think that our move to Mt. Airy is going to be fiscally prudent. I don't think that we can afford to invest $80-100 million, absent a new revenue source, in that facility. Today, I think that we should move on from Mt. Airy." Commissioners Hartmann and Monzel say even though the building would be free, the renovation costs are too high.